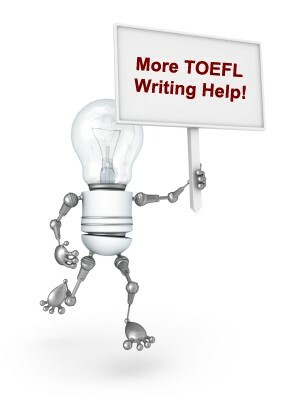 The first of the two essays on the TOEFL is an “integrated” task, meaning it tests not only writing, but also listening and reading skills. So before you start writing, you have to first go through a text introducing a topic, then listen to a short lecture about that text. The essay itself will be a summary—you have to explain the lecture and how it differed from (or related to) the concepts of the text. 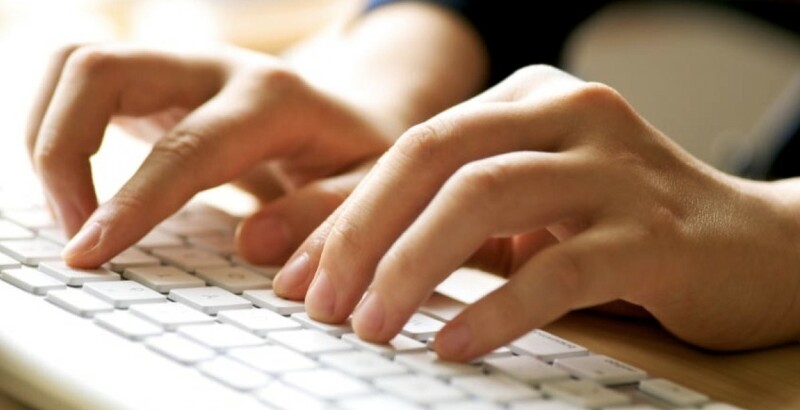 Because you can see the text as you write your essay, many students copy phrases and even whole sentence from the text. Even if they don’t copy, they sometimes spend significant time simply explaining what was in that text. But that’s not what the question asks you to do. Instead, it asks you to summarize the lecture, primarily. 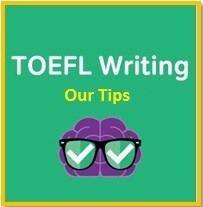 A good TOEFL integrated essay will address the reading, will compare it to the lecture, but will spend most of the time summarizing the professors points. And a good essay will never copy whole sentences from the reading passage. In fact, if you only copy and rearrange phrases from the text, you will receive a score of 0. 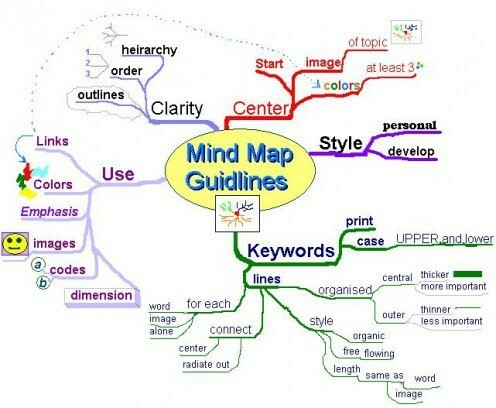 You can use some of the same words as the text, of course, but do not copy whole phrases or sentences. Use synonyms and paraphrase what you read. And again, focus mostly on the lecture, not the reading. Compound, complex, and compound-complex sentences are often longer than simple sentences. Of course, that’s not always true, but it’s often enough that you can use sentence length as a quick way to judge sentence variety. 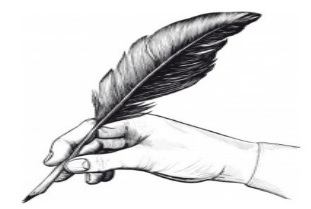 If you are able to write long sentences with correct punctuation (not simply putting two sentences together with a comma, which is incorrect), then you will have more variety, and therefore more advanced writing. Try to extend some sentences with structures like “when,” “if,” “neither,” “whereas,” “and,” “so,” and others, keeping each sentence on one thought or detail, of course. 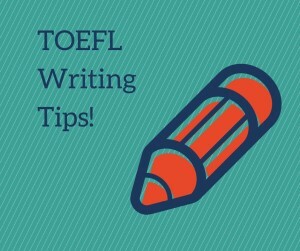 If you can make those longer sentences, but also use some shorter, simpler sentence, you will usually have more variety in your writing, and so get a higher score.